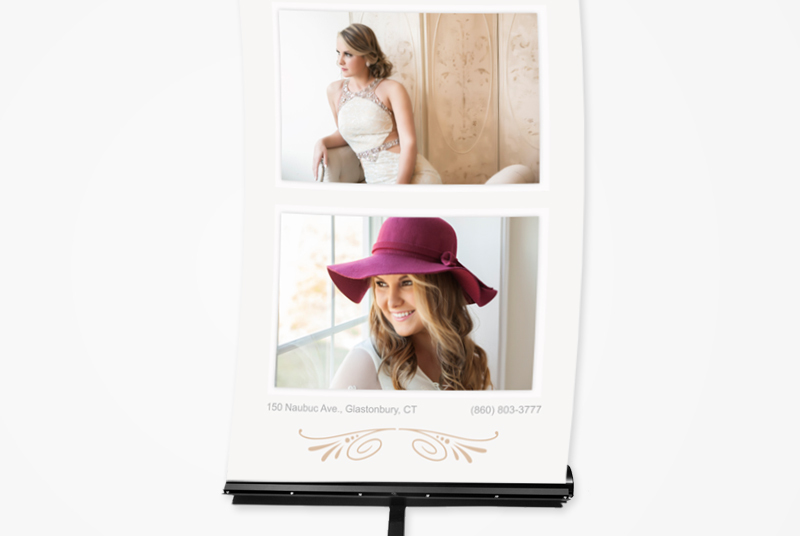 Printed on extremely durable material, designer flags are a great idea for graduating seniors and their proud parents. 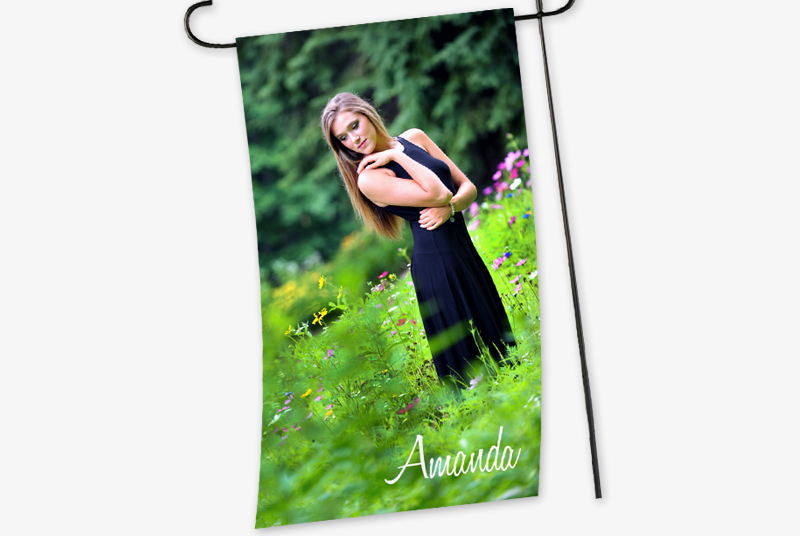 Printed on flag material that is tear-resistant and waterproof. 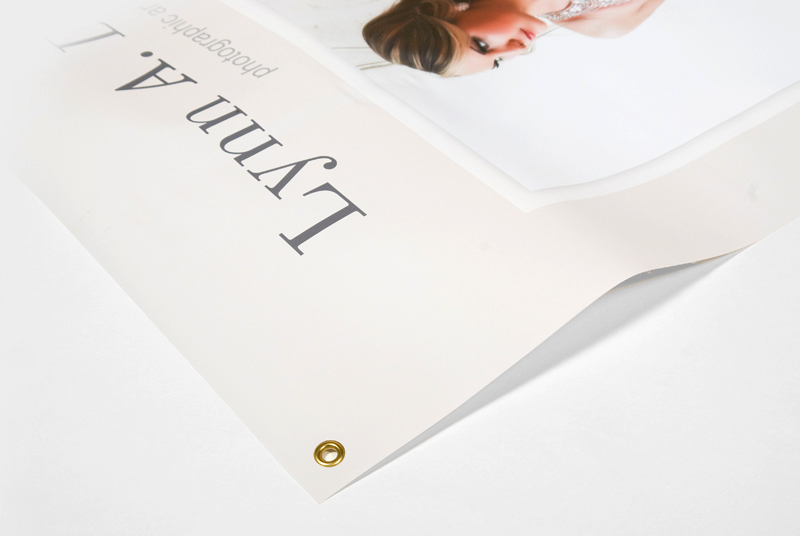 Two sizes (10×14 and 14×24) and 4 designs to choose from – simply add a file and type in a name. Rod pocket at top for easy hanging using flag pole or rods. 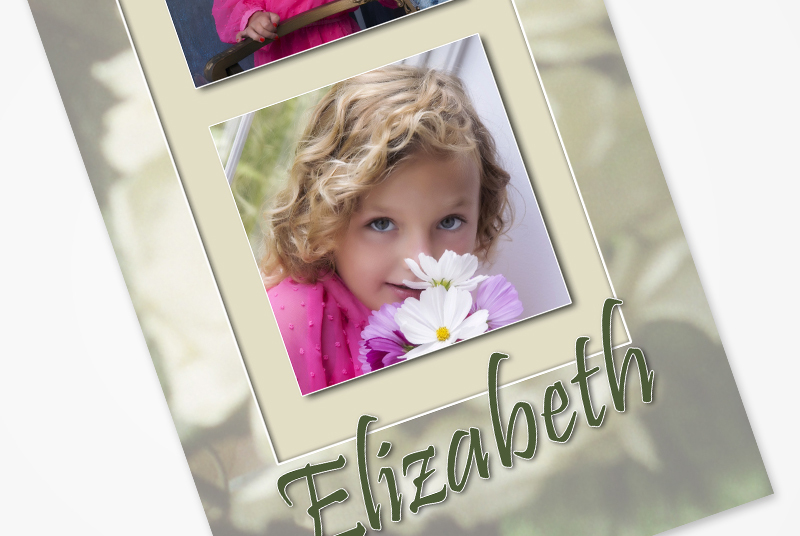 When you order Locker Banners from Lenzart, you’ll be able to choose from 2 designs, floral or stone, or create your own. These are sure to make a long-lasting impression!